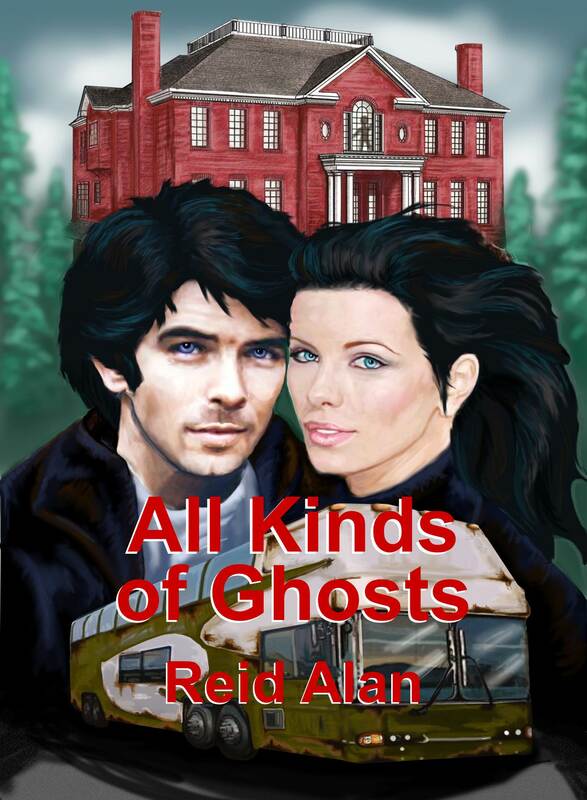 Get Thomas and Tiffany’s adventure “All Kinds of Ghosts” for free from Smashwords (includes Kindle version), Barnes & Noble, iTunes, Sony eReader, Diesel. 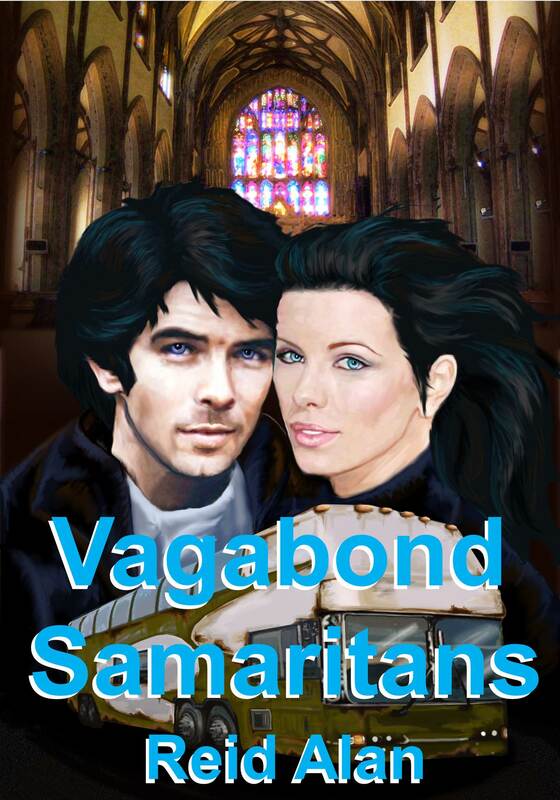 It includes an excerpt from the exciting novel Vagabond Samaritans. Read the thrilling tale of how they first met, and how they acquired The Monster. This entry was posted in News, Reid Alan and tagged action, Bluetrix Books, Mystery, Reid Alan, Vagabonds. Bookmark the permalink.